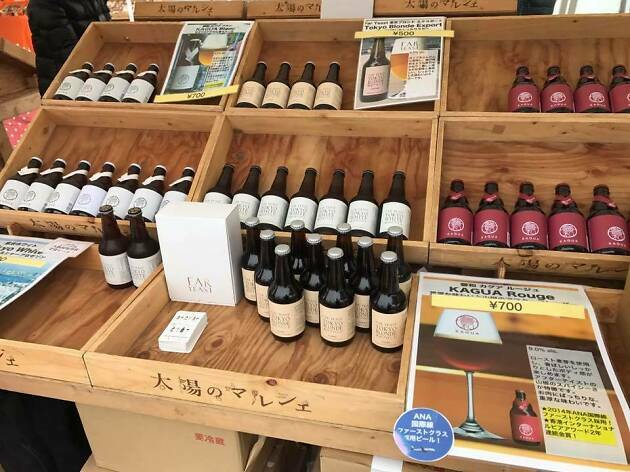 Taking place on Osanbashi Pier, the scenic international ferry terminal between Minato Mirai and Yamashita Park, this event is both a craft beer jubilee and a contest between the vendors. 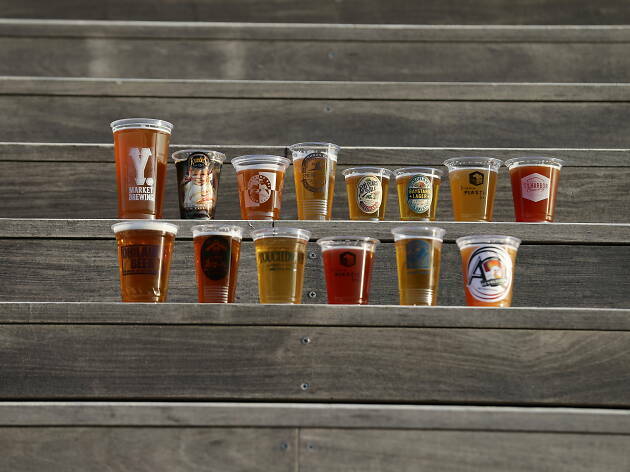 Thirty-two Japanese brewers and six international importers will be setting up shop, offering a staggering 300-plus beers on tap. Entrance is only ¥500, with craft beers starting at ¥300 a glass.